With the light-reflecting micro-pigments of the Lacura® Concealer Pen shadows, lines and fine wrinkles around the eyes are concealed, pigment disorders are covered and surface irregularities of the skin are balanced out. The complexion looks smoother and more radiant. The special "NMF" - Natural Moisurising Factor active agent complex, based on high quality ingredients like amino acid, urea and alantonin, reduces dark shadows around the eyes and keeps the sensitive skin in the eye area soft and supple and stops it from drying out. 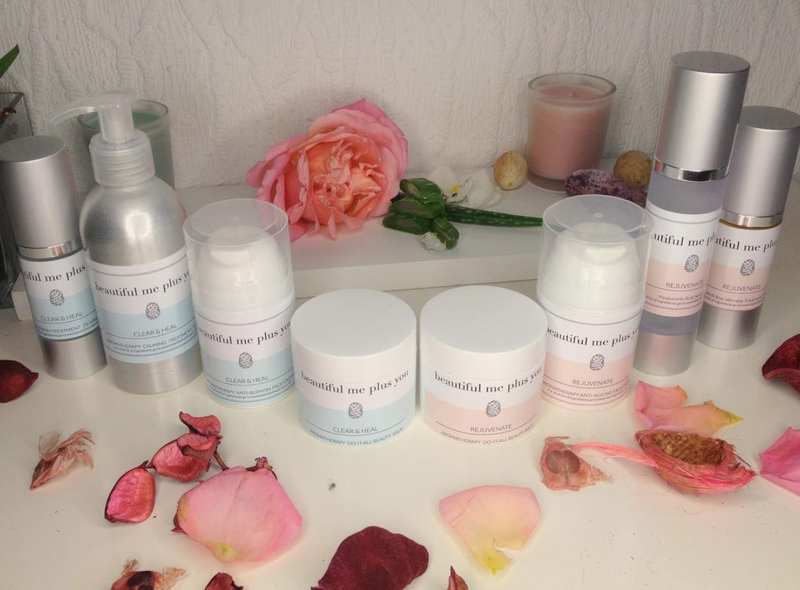 The product is long-lasting , smudge-proof and suitable for all skin types. The soft brush applicator enables a very precise application and the ideal amount can be released with the push button applicator. I was walking down the aisles in ALDI the other day ( I know, I know, but you know what, I don't care about reputation, its recession folks...) when this little concealer pen all dressed in dark silvery metal picked my attention. My first thought was: this just looks like the YSL Touche Éclat concealer pen, oh joy. It comes in three different shades: dark, beige and pink. I grabbed the concealer in beige and couldn't wait to go home to try it out , I was that excited about my new find. Sometimes I just skip the make up all together and apply this concealer where needed and the result looks so natural. I also use it as a highlighter pen, dot it under my eyes, middle of my forehead, straight down the nose bone, on the cupids bow and on the chin, and then I just pet it in gently with my ring finger until the concealer disappears into my skin. Will defiantly continue to buy and will keep an eye on other products from that line. 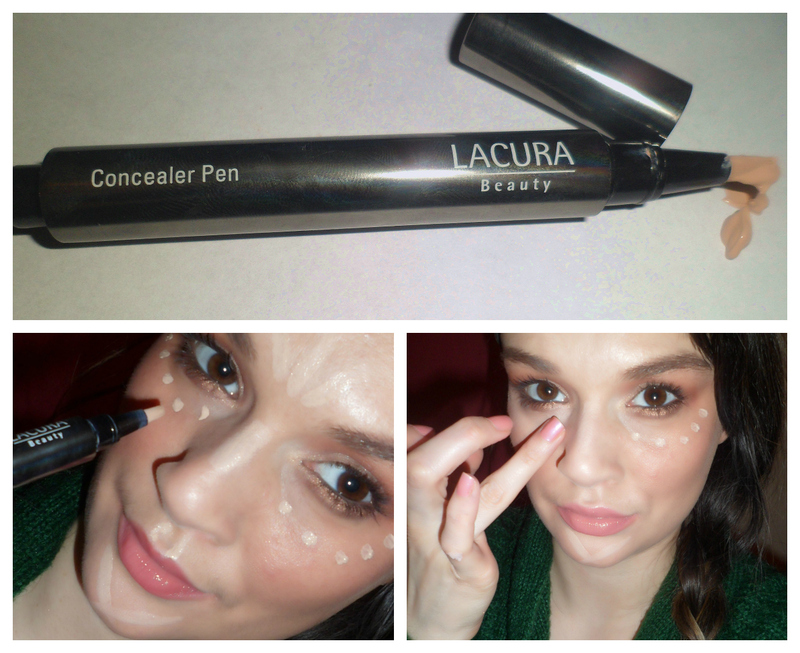 Have you ever tried the Lacura Beauty Concealer Pen from Aldi? Hi marina! In the us aldi does not carry cosmetics so this is new to me. I have never tried touché éclat but if this works better for a fraction of the price you def found a gem. Thanks for visiting my blog, would you like to follow each other? I have tried this! Although I was looking for mine the other day & I haven't a clue where it went, so will have to get another one. I love it, I found it really good. Aldi's beauty products are surprisingly brilliant - their cotton pads are THE best I've come across. Really?At Aldi? They have a store around the corner so i'm sure i'm gonna drop by soon after reading this =) Hope they sell it here in Holland as well!! Thanks again for this amazing tip! Thanks for the review! This product sounds amazing, currently I'm using their cleanser (the milk-type one) and Beauty Elixir, and am thinking of trying more items from the brand as the ones I'm using are really good.